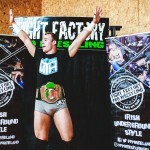 Tags: Darren Kearney, Fight Factory Pro Wrestling, More Than Hype, Sean O'Casey Community Centre . 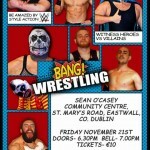 Tags: Booty camp, Coach Sean, Insane fitness, Sean O'Casey Community Centre . 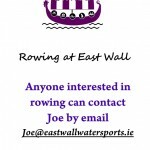 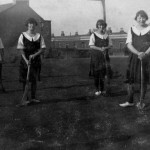 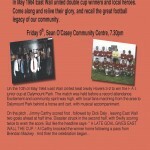 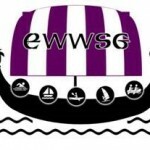 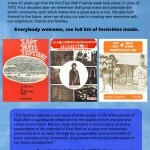 EAST WALL ROWING–ANYONE INTERESTED IN A GREAT SPORT?